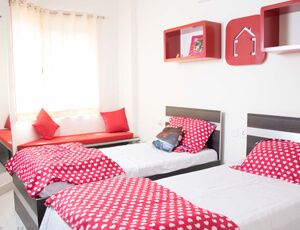 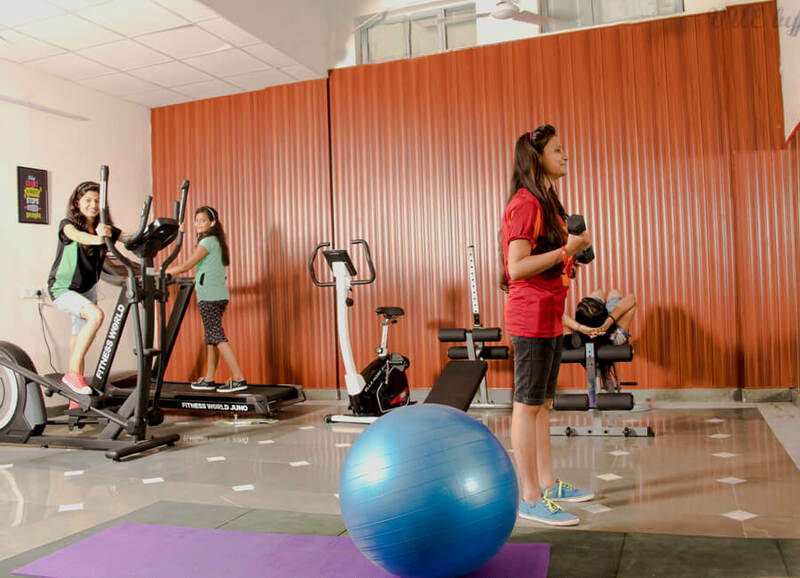 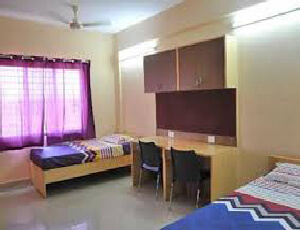 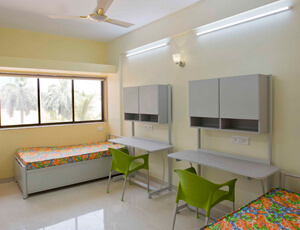 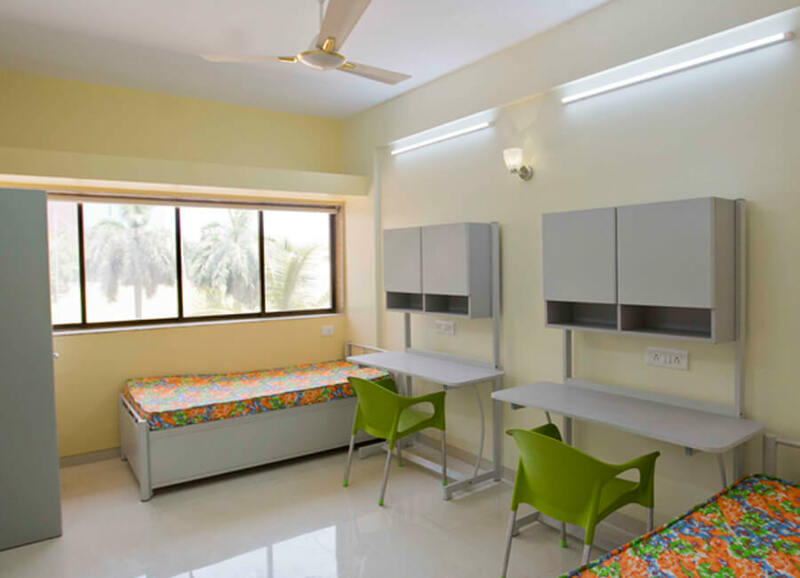 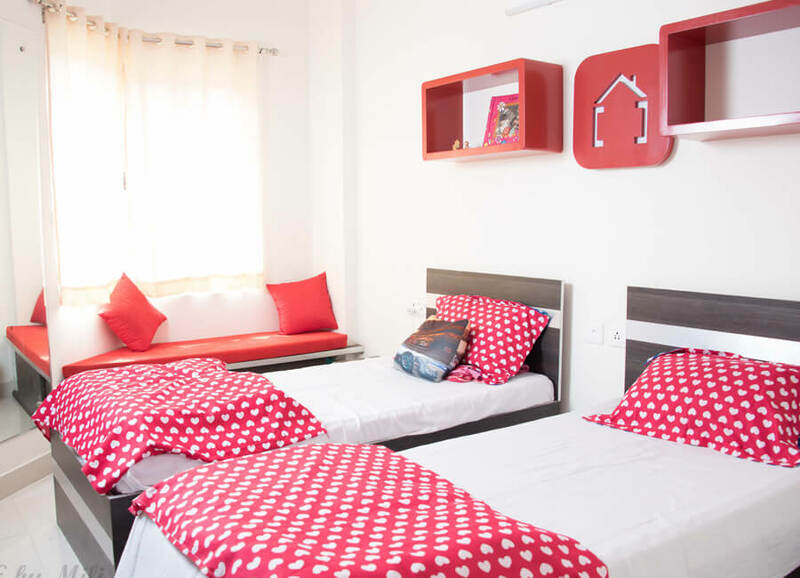 Separate boys and girls hostel facilities are provided to the students. 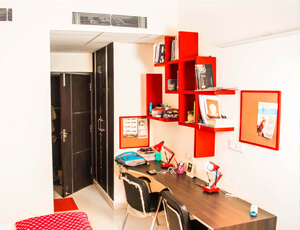 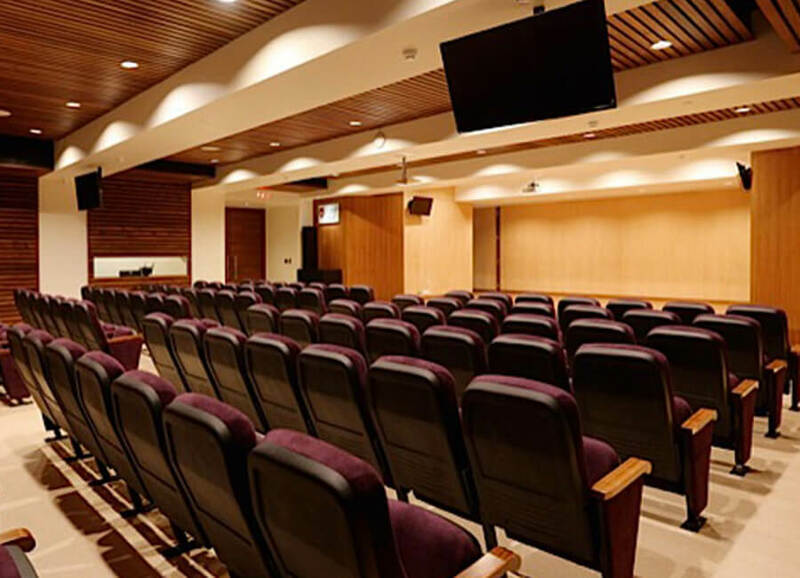 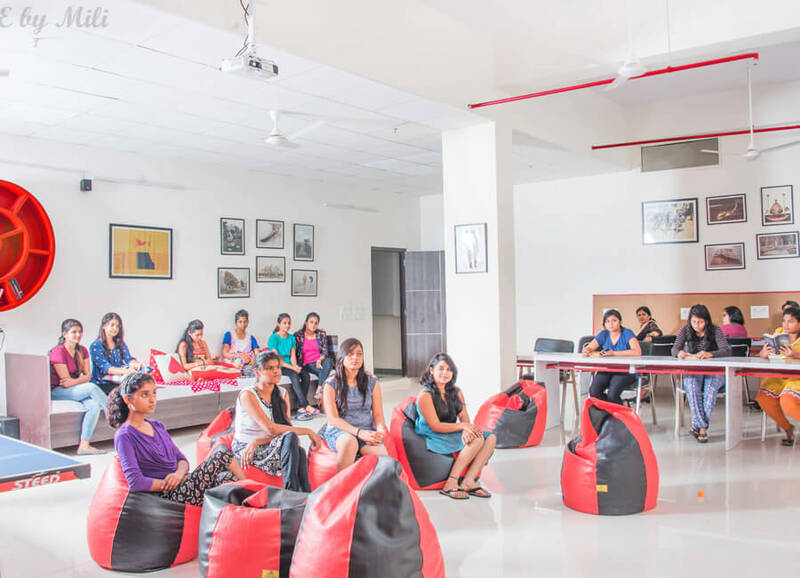 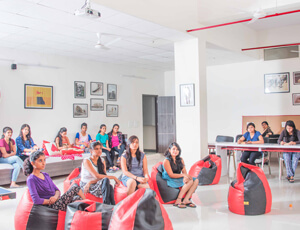 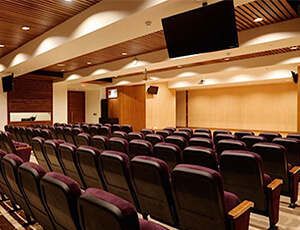 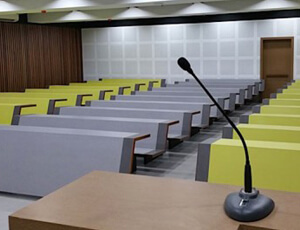 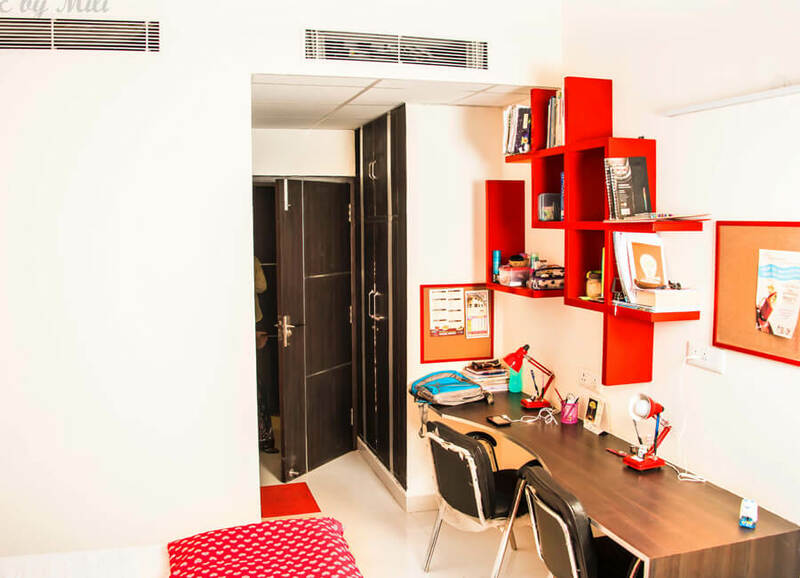 Providing comfortable and safe environment to its students is the University’s top most priority. 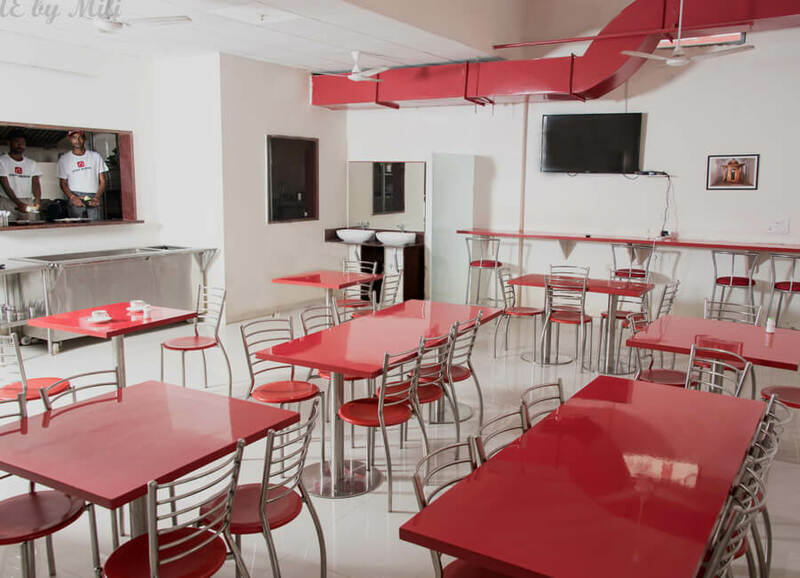 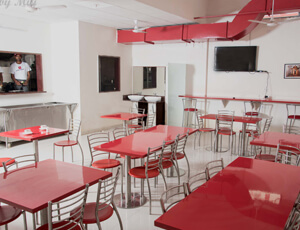 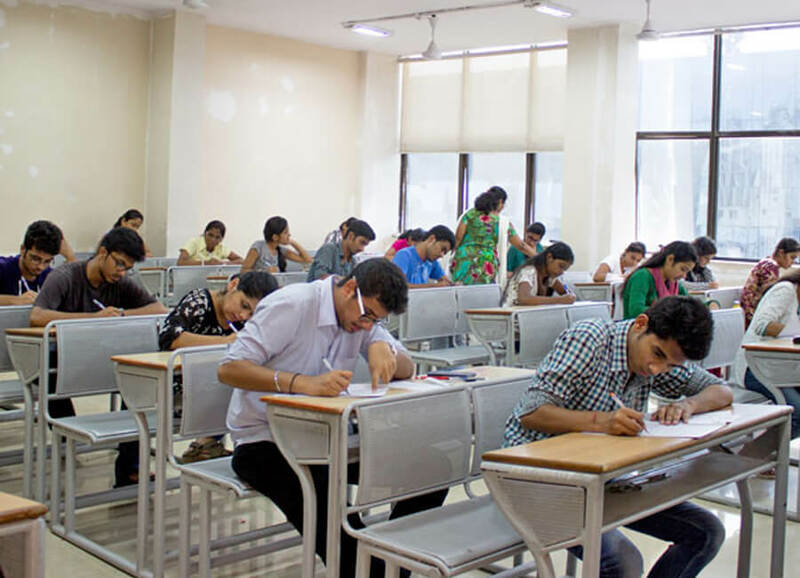 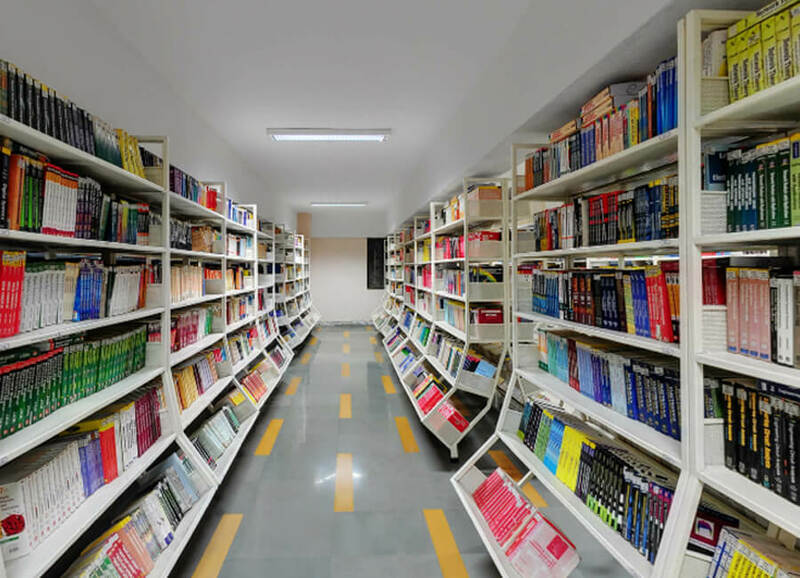 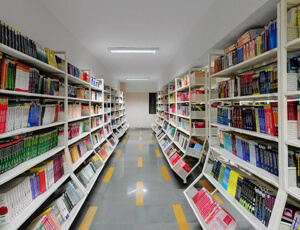 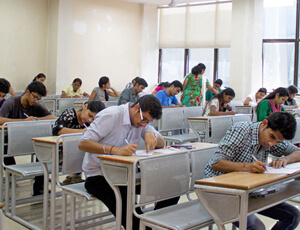 The in-campus departmental store, snack shop, book store and other such amenities ensure that the students have all their basic requirements met easily.